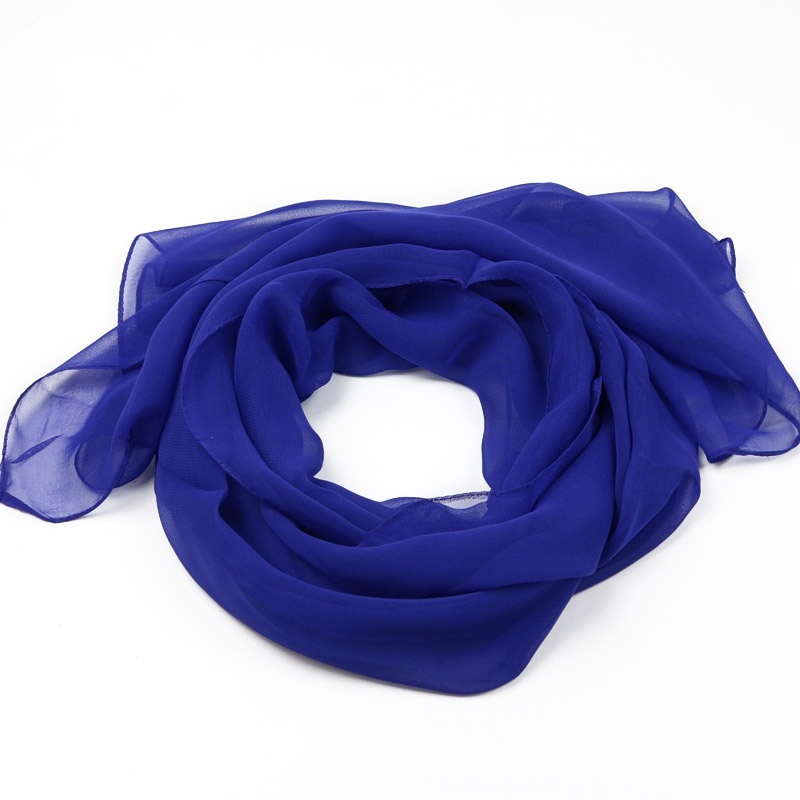 Viscose Solid Scarves Manufacturers, Exporters - KK Fashion Exports. 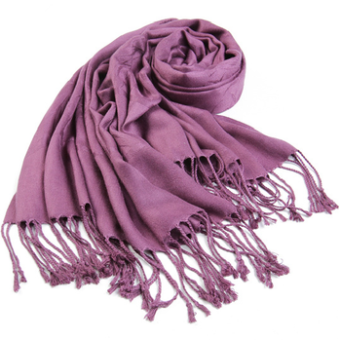 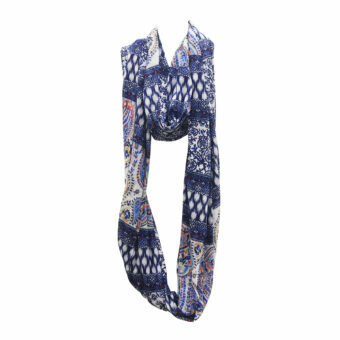 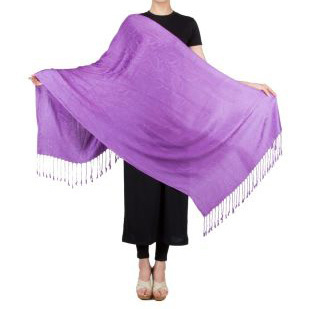 Viscose Solid Scarves Manufacturers, Exporters – KK Fashion Exports. 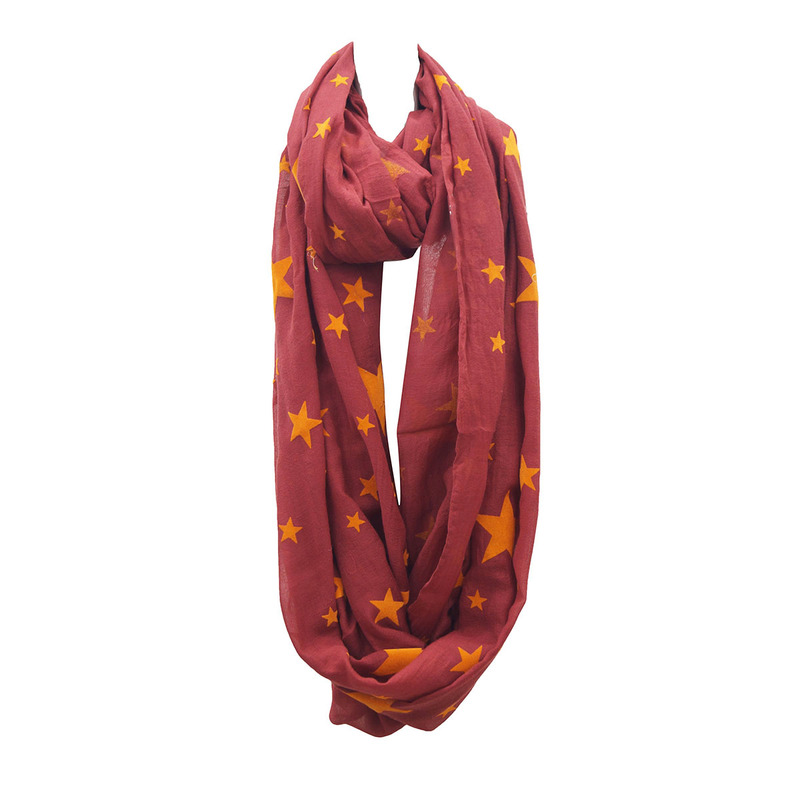 We offer stylish Viscose Solid Scarves, in various colours, prints, and attractive designs. 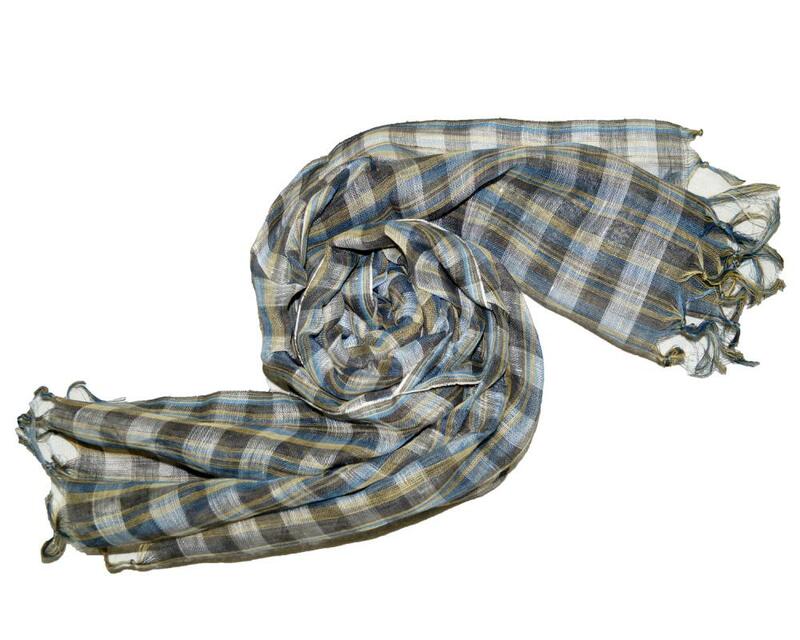 We have Viscose Solid scarves for Formal as well as Casual Wear for Summers & Winters. 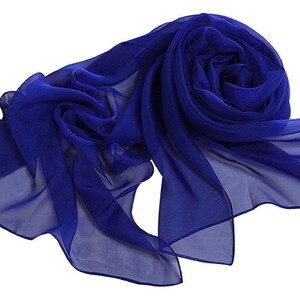 We have an in house production for all types of Viscose Solid scarves. 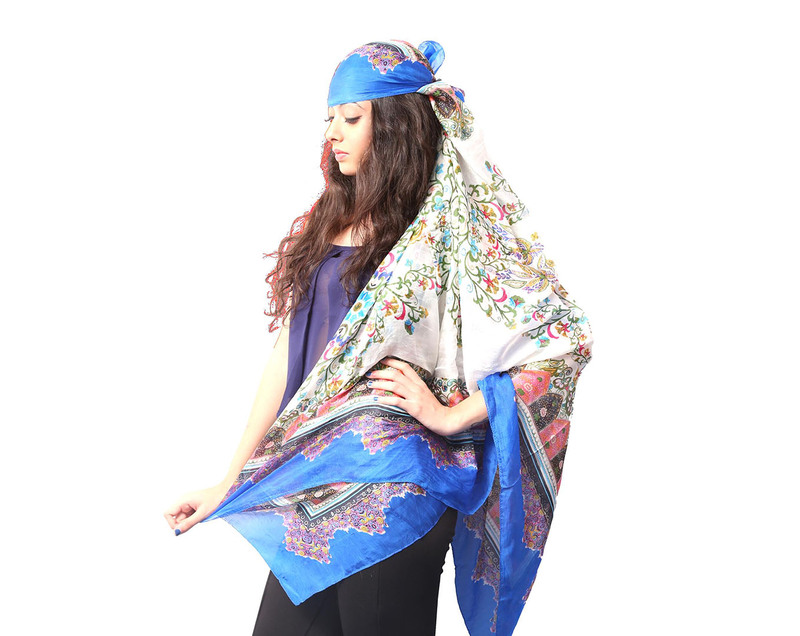 Inquire now to receive our Exclusive collection of Viscose Solid Scarves ! 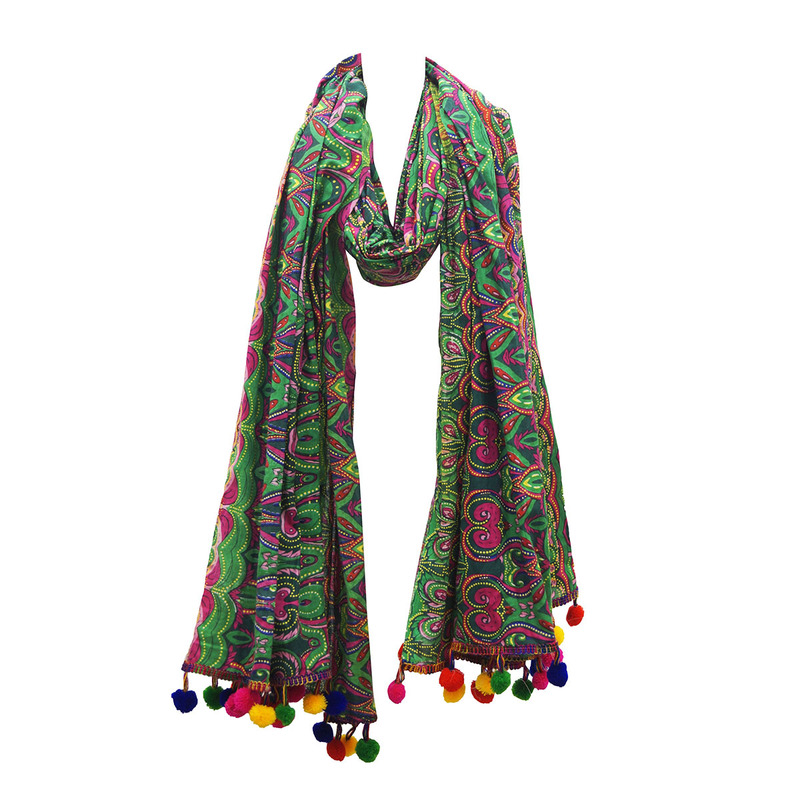 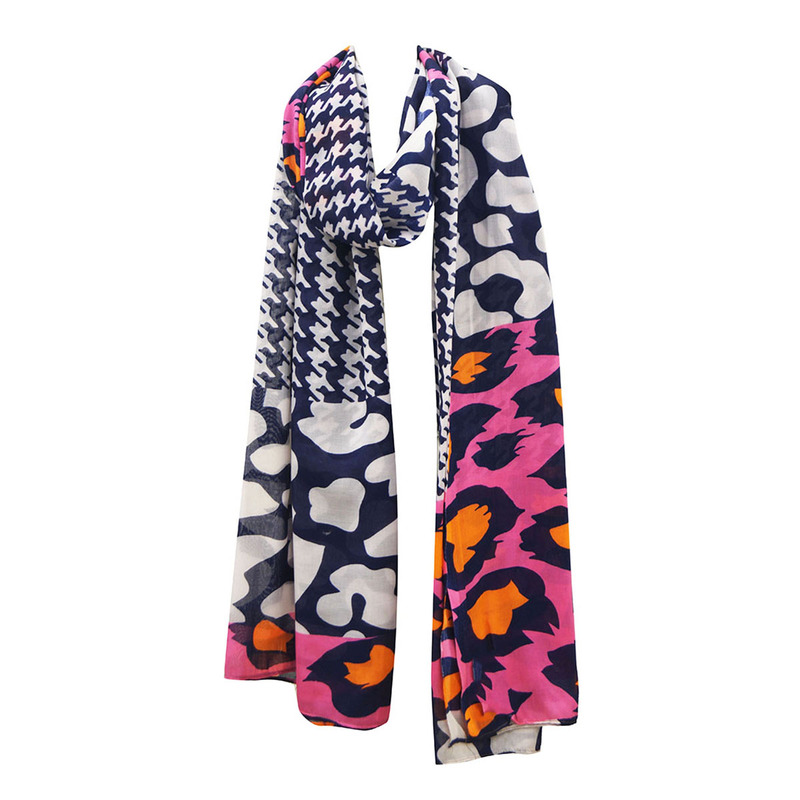 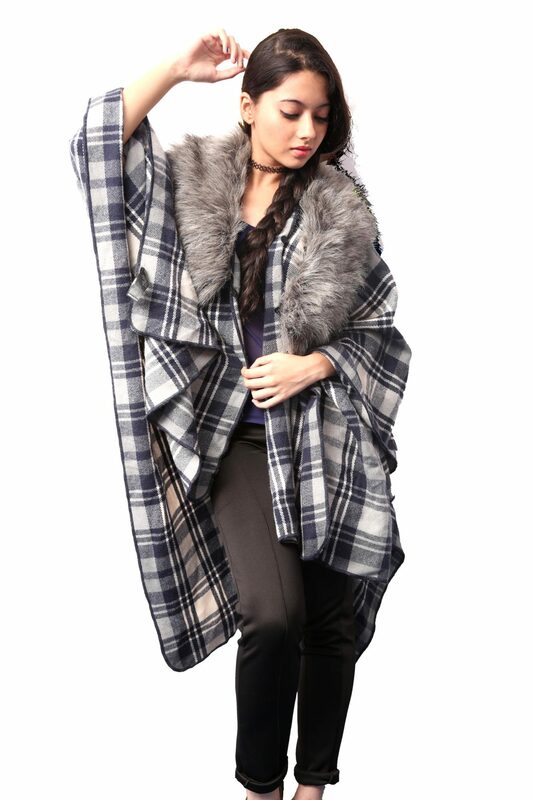 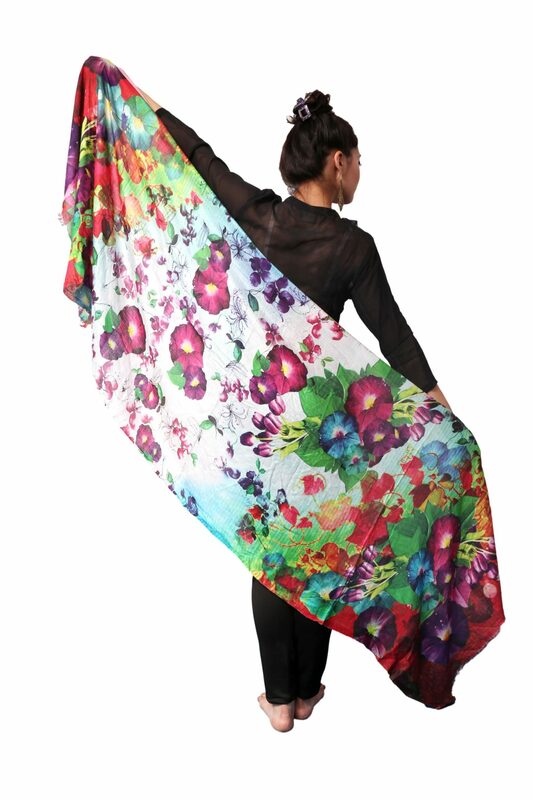 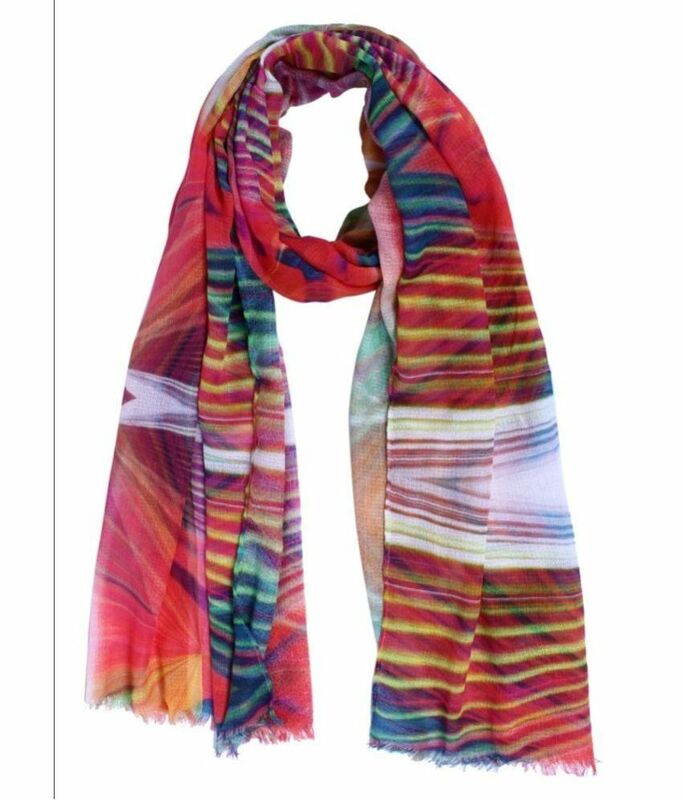 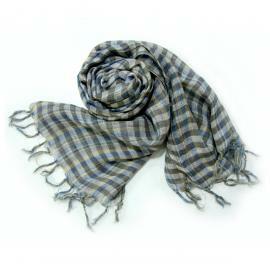 We are Viscose Solid Scarves Manufacturers, Exporters from India – KK Fashion Exports. 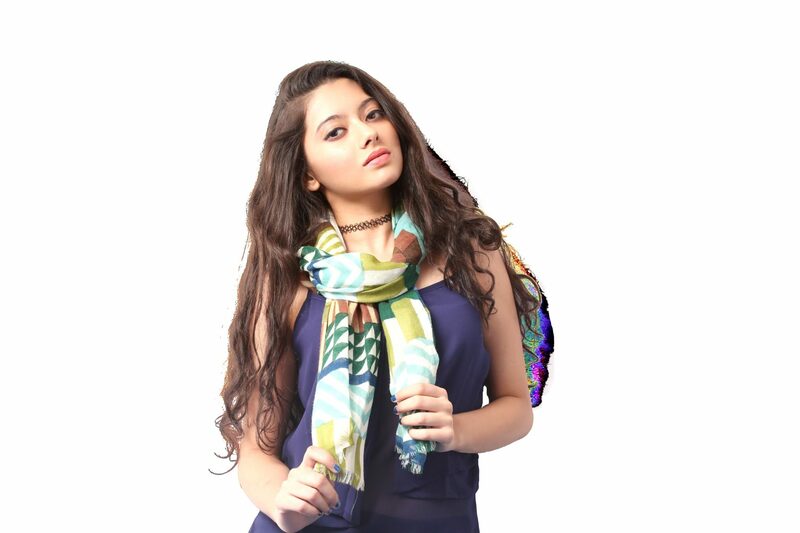 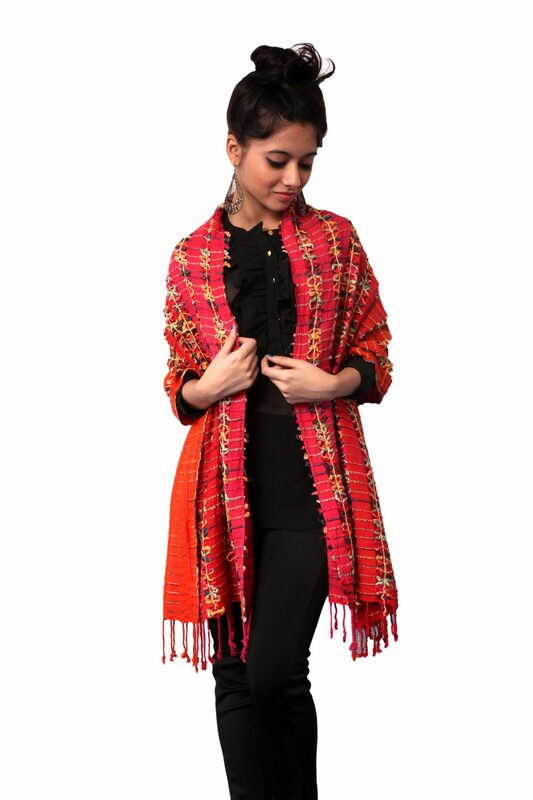 We are Viscose Solid Scarves Manufacturers from India.We offer stylish Viscose Solid Scarves, in various colours, prints, and attractive designs.